Email addresses are very important for a digital marketing because it is a cost effective method of reaching their target customers. The process of creating an email list is very easy however every email has to be verified to make sure it is legit. The reason for this is that today there are many fake email addresses which are simply bots and for digital marketers, this can be very frustrating given that there is no real person behind the email address. The process of email verification can be very tedious especially if you are doing it one by one. Bulk email verification means that you do not go through the email one by one as you can do it in bulk. This saves you time and effort as you will be able to get more done. Here are some of the reasons that you need to carry out bulk email verification. 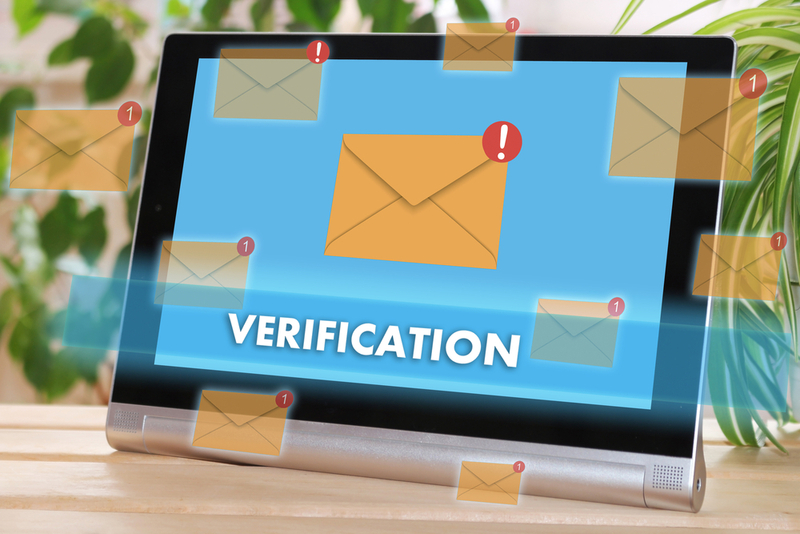 The main reason as to why you need to carry out email verification is to make sure that it is real and there is a real person behind the email. There is no point of sending tons of emails to the email address which are legitimate this is because as a digital marketer your effort are simply going to waste of your time and energy. The email address may be real but it was closed and that why you need to verify it to avoid email bounces. There are email addresses which are fictitious and never existed and these are the one which you need to remove from your email address database. The reason you are verifying is that you are cleaning them for any email address which is fake or never existed. In typing of email, it’s common to have errors in typing of email address and this can mean that the email you send will not delivered to the specific address written. Email bouncing can be very frustrating as it determines how likely your email will be delivered to spam or inbox folder. Verification of email allows you to identify the typing errors in the email and allow for correction. A verified email addresses is of more value to the market than an unverified email address as it increases the chance of a conversion of passing the intended message. By verifying the email addresses that you will be sending emails then you avoid the feature which most email account has of categorizing the email as spam. This is because if the email appears to come from a source which has not verified the email then it is instantly directed to the spam folder and reduces the likelihood of your target receiver ever getting the email. The other reason is that if what you are sending is quality information you will also reduce your email being marked as spam. When you verify address then it increases the chances that your email will land in inbox as compared to the spam folder.